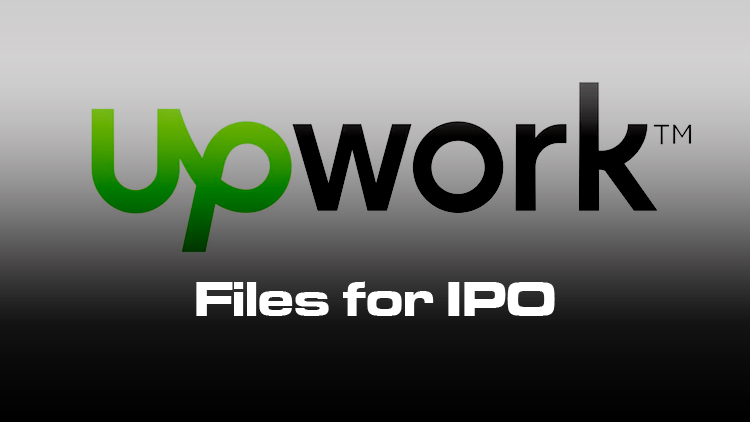 UpWork, the world’s biggest freelance Marketplace has filed for IPO. According to the CNBC, the company has filed a S-1 form with the securities and exchange Commission for an initial public offering. In an interview with CNBC, UpWork CEO Stephane Kasriel spoke about statistics as of 2018. The world’s biggest Marketplace currently has over 2 million unique projects. It accommodates 375k earning freelancers and has around 475k billing clients. These freelancers represent 5000+ different skills in the freelance marketplace. Stephane Kasriel specifically mentioned that almost majority of new freelancers do not get into the freelance Marketplace in order to maintain a competitive environment. Speaking about earnings of freelancers, Kasriel said, a freelancer company made over 2 million dollars last year that reflects the true and competitive nature of the UpWork. Upwork CEO on IPO: The market is ready for us from CNBC. UpWork spends a lot of qualitative time in approving talented freelancers to compete in the freelance job Marketplace. The company also encourages freelancers to bring in more clients into the platform. This step not only increases freelancers and UpWork earnings but also encourages new clients to post their business.